Cheerful presentation kept us on our attentive best, thus enabling us to grasp more. – Sanjaya G Rao , ITC Infotech India Ltd.
A very serious subject of project management was communicated in a very humourous manner. 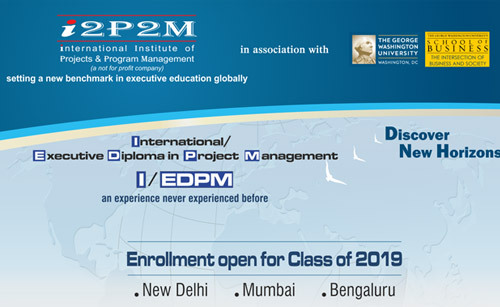 Remembering the humourous examples will reinforce our concepts and help in passing the PMP exam easily. – V Ravishankar, i2 Technology Software Pvt. Ltd. The whole program was very lively. If I put 50% of what I have learned, the objective of attending the workshop is achieved. – M S Ramakrishnan, Bharat Petroleum Corporation Ltd. Very good in communication skills (could’nt be better!). Could convey the essence of PM more widely. Generated substantial interest in PM, which participants are likely to follow. Systematically designed and planned. Very much informative and educative. This is the best workshop ever attended by me and it has boosted my confidence and knowledge. Simple to understand the concepts and interactive approach, enthusiasm and liveliness of Mr. Jain. Humourous approach to make the subject lighter, while seriousness of the topic is not lost. – Vivek Chandra, Hindustan Petroleum Corporation. 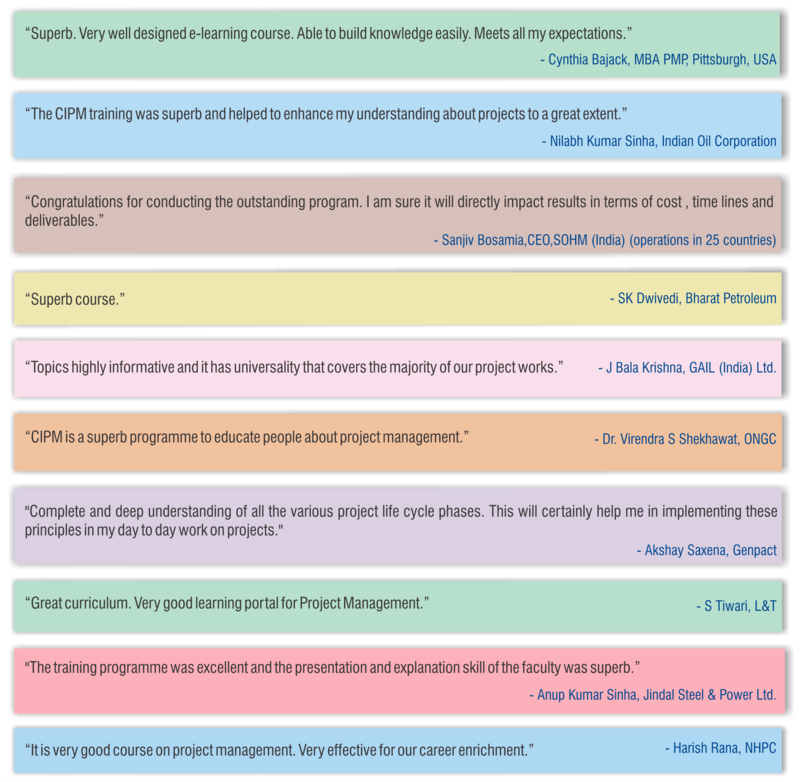 Ltd.
Superbly organised symposium with excellent speakers from diverse fields which have definitely started a thought process among the delegates regarding the Project Management movement in India. 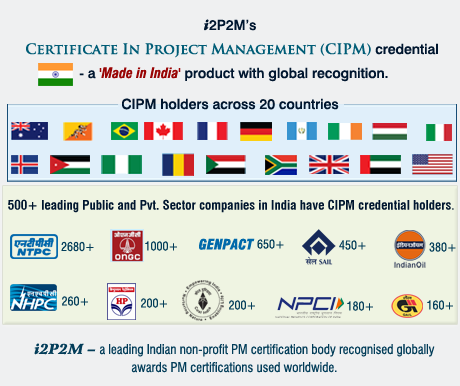 – K K Chatiwa, GAIL (India) Ltd.
– A K Monga, Engineers India Ltd.
Has given the exposure of project management practices in different industries. 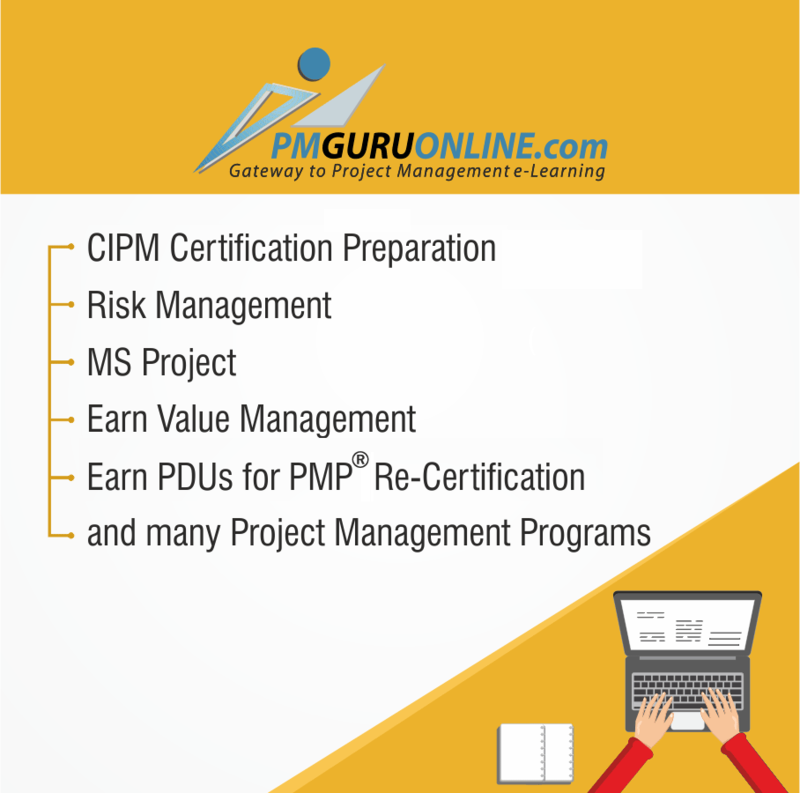 Importance of project management has been rightly highlighted. PM conference introduced us to the importance of projectization for any institution to truly succeed.